How to get leads from AdWords at a lower cost? You, as a SaaS marketer, may have several answers to this question. But what if you work in a highly competitive industry? In such an industry, company specialists can easily spend a lot of time and money trying to get qualified leads from Google AdWords. There are also spheres where competition and cost-per-click (CPC) bids are especially high. Not cheap, to put it mildly. 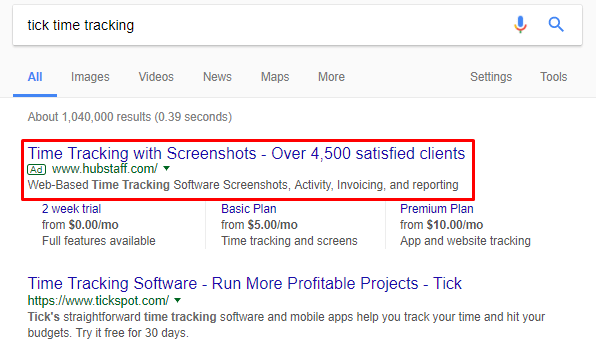 This article will show how SaaS companies can get qualified leads with Google AdWords at a lower price, using four main strategies. 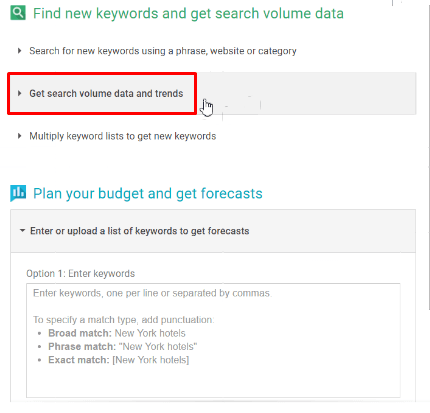 The first two involve lowering the cost of the keywords themselves. The other two approaches will lower the cost of leads by ensuring more accurate targeting (which means the conversion rate will be higher). For clarity, let’s take a look at one real-life example. Let’s enter the word “toggl” in Google. Toggl is a company that offers time-management solutions. 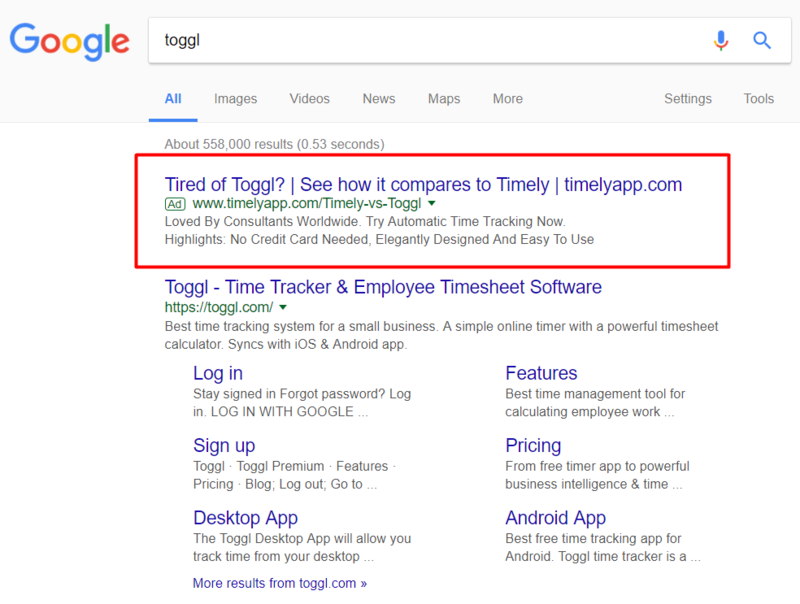 Google shows Toggl’s website after the competing company’s ad. With this approach, you can use your competitor’s brand to give your own some cheap advertising. The competitors list will look like this. Go to Capterra, an aggregator of various software solutions, and enter your industry in the search line. All your “blood enemies” in one place. 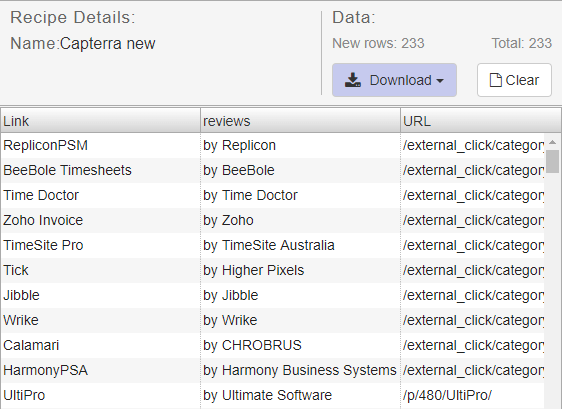 Data Miner is a plugin that allows you to extract data from web pages and translate it into different formats. Here you’ll see data lists made by users who previously visited this page. 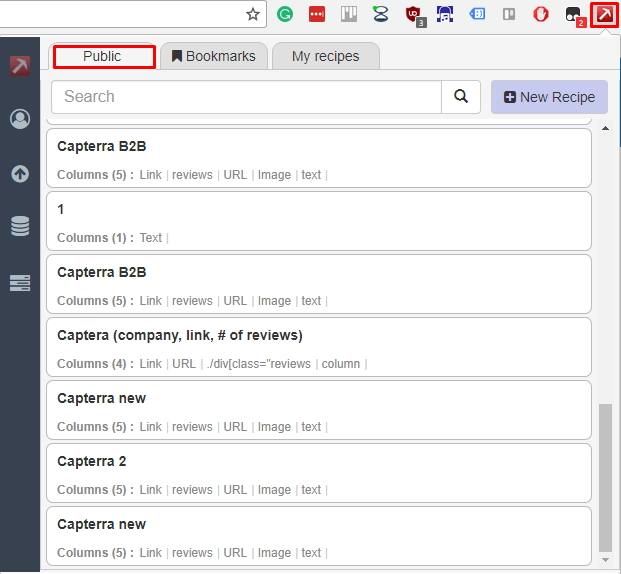 The plugin will provide you with a list of your competitors. You‘ll see all your competitors in this file. Now, you have to work a little with this file. A company name like that, alone, won’t be a suitable keyword, because such a query is very broad. People who Google such requests may not be looking for your competitors. 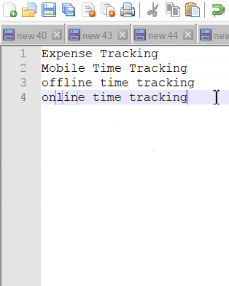 No any connection with time tracking. This keyword needs to be modified. Now it looks more like a brand search query. Let’s verify this keyword in Google. Tick’s competitors do not slumber. Note that the most popular words on the list are likely to be unsuitable as keywords. Scroll down, and you will find relevant keywords with low CPCs. We should search it on Google. Yes, such a company exists. 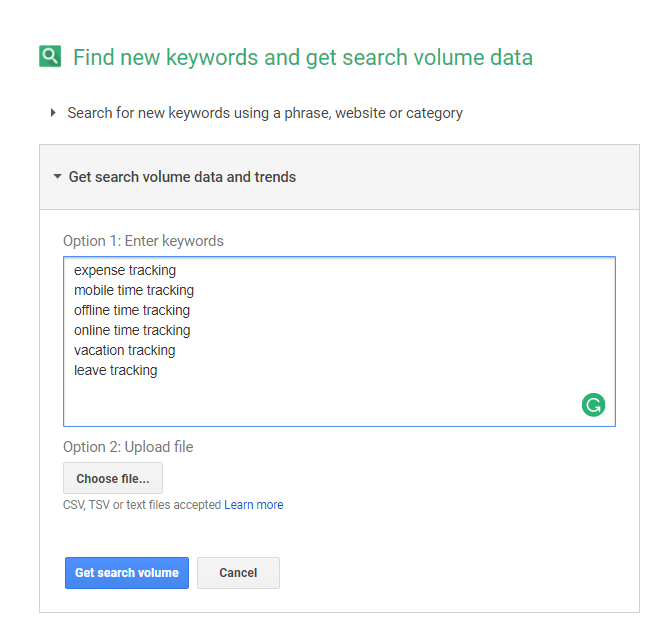 After you have a list of keywords, review each of them using Google Keyword Planner. 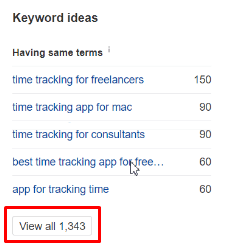 Make sure the keywords that you plan to use get enough traffic. After you have received a list of popular keywords, include them in your advertising campaign. Thus, by hitching a ride on a competitor’s brand, you’ll be running ads with low CPCs. This strategy is similar to the previous one, but by employing it, the traffic you get will be better targeted. In short, we’ll take the name of a competing company and add the word “alternatives” to it. Here’s what this keyword might look like. 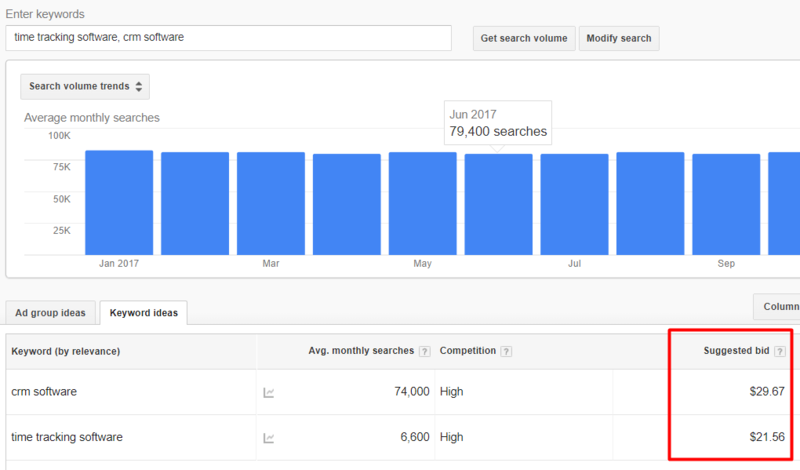 These keywords have lower bids, lower competition, and they bring targeted traffic because people are already looking for an alternative to your competitor.. The bid is only $1.97. 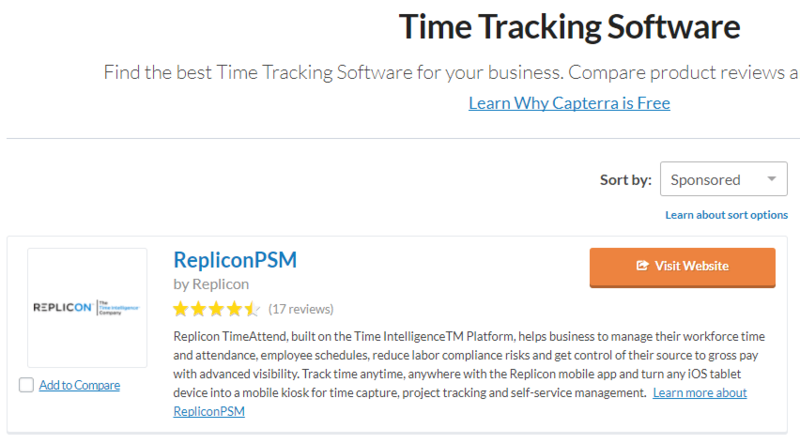 Remember how you would pay $21.56 for the “time tracking software” keyword? 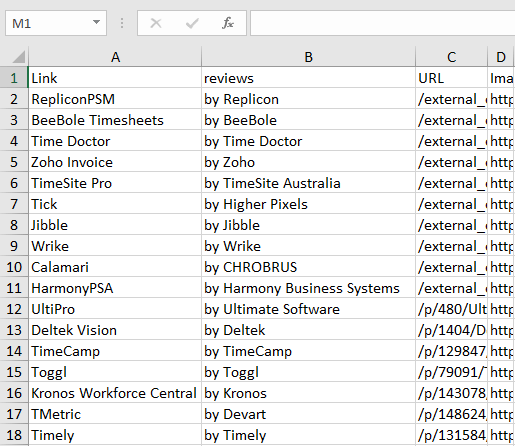 Remember our Excel file with competing company names? We’ll need it now. First, we add one column to the spreadsheet. Then enter the formula =A2&“alternatives” in any row of the new column. Here’s what happens if you enter this formula to the right of RepliconPSM. We copy this formula for all companies from our list. The word “alternatives” will appear next to each company name. These are the potential keywords. Of course, not all of these keywords will be appropriate. So we need one more step. 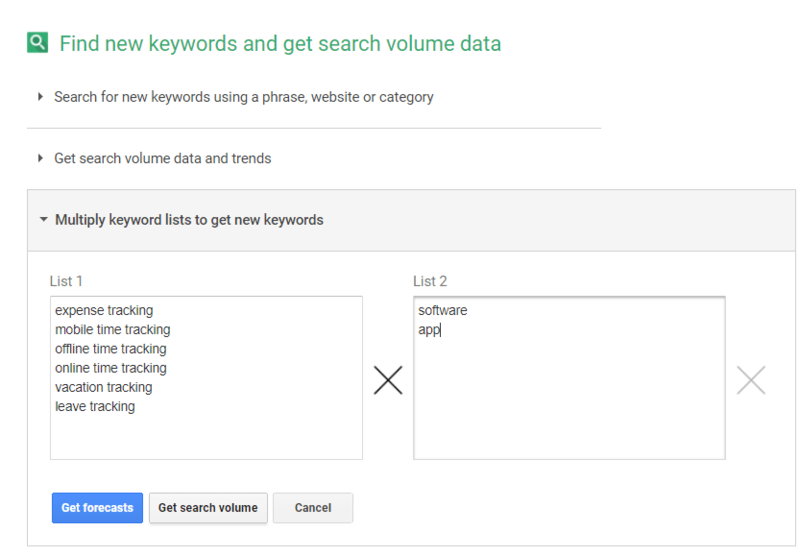 This step will help us determine which keywords we should use. 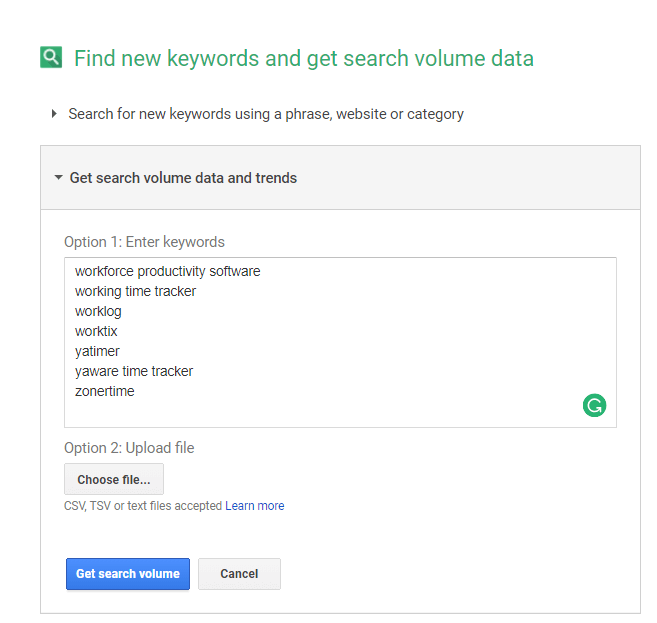 First, we copy the keywords from the Excel file into Google Keyword Planner. And select the most popular and relevant ones from the list. Sometimes it is worth trying even non-popular keywords. Experience shows that sometimes they may perform well. The fact that no one is searching for a particular company doesn’t mean that this company won’t become popular in the future. This step is quite simple. Just include the selected words in your advertising campaigns. 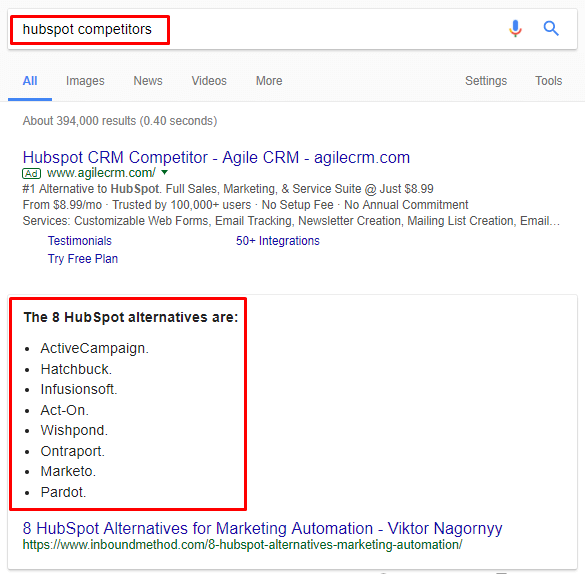 Some companies make separate landing pages specifically for “alternatives” keywords. Everhour made a landing page specially for this “toggl alternatives” ad. Such landing pages may convert well, adding an extra boost to your ads’ performance. This landing page tells why a consumer should choose Everhour. Unlike previous strategies, this one is based on keywords that connect well with your target audience. It helps reduce the net cost of ads, thanks to a higher conversion rate (which may compensate for even a medium or high CPC). Here are four ways how to get leads at a lower price. 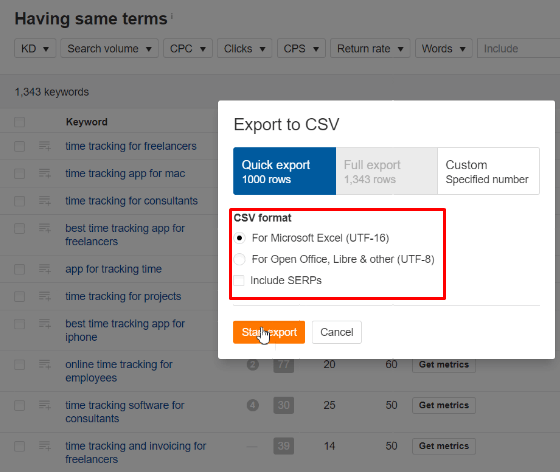 To begin with, enter a few words that reflect the specifics of your product and the word “for” in Keywords Explorer. 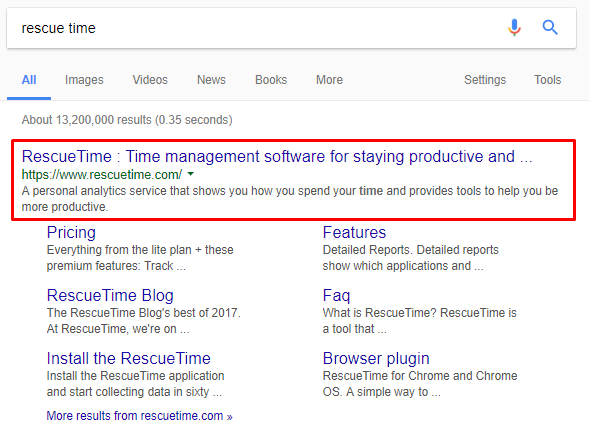 A reminder that, in this article, we’re using time tracking as an example. Choose the format and press the orange button. You will get a list of all the keywords. Now you need to choose keywords that are both suitable and popular, as well as determine whether they fit your target audience. 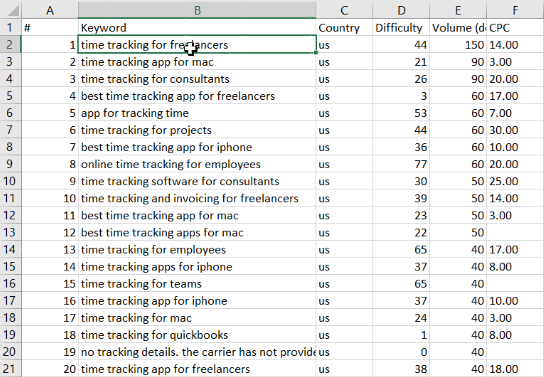 For example, if your product is suitable for freelancers, use the ”time tracking for freelancers” keyword. After you select the appropriate keywords, use them in your advertising campaign. You can also make separate landing pages for each keyword, which will greatly increase the conversion rate. The last approach is connected with the features of your product. You will focus on consumers who are interested in certain product features. 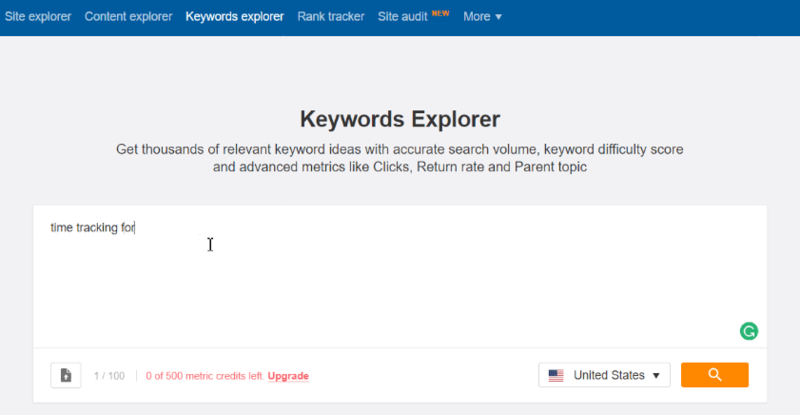 Capterra will help you get ideas for keywords. Go to the category of your product. 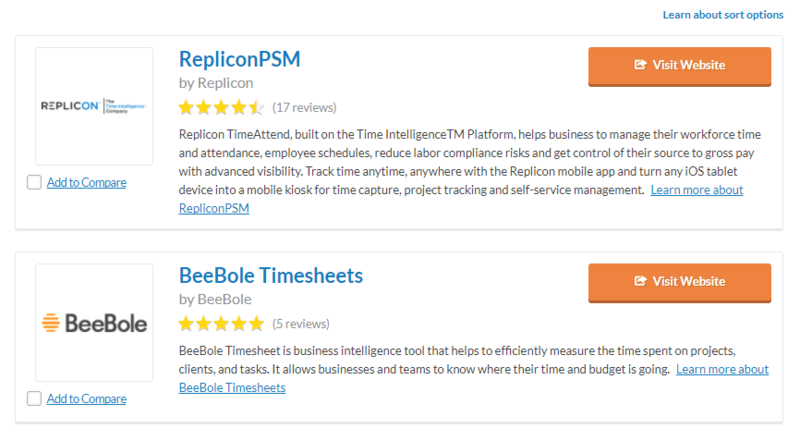 For example, if you offer a time tracking tool, go to the time tracking software category. Then start opening profiles of your competitors. 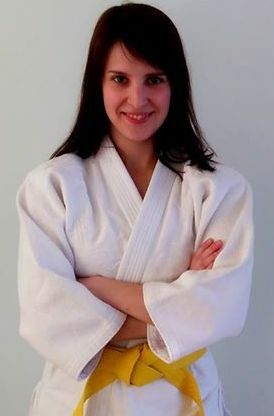 In the competitor’s profile, find the list of features of the product. The list of Toggl features. 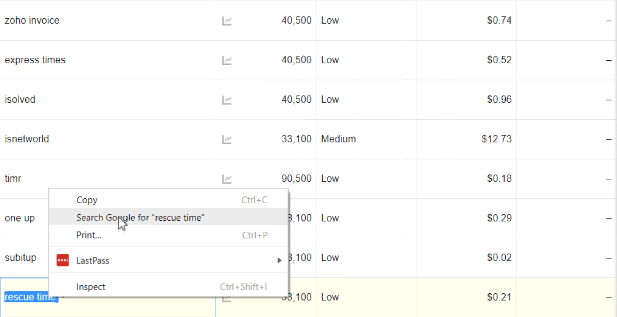 Select those features that your tool supports and copy them into any text document. As always, pay attention to the number of queries, competition, and suggested bids. Also, you can get even more keywords. 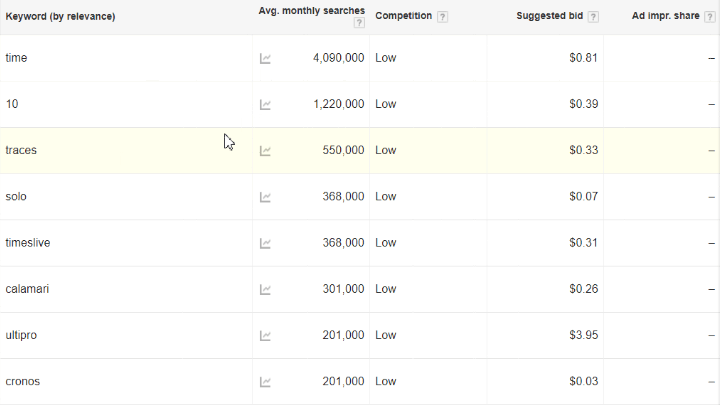 The service will suggest a lot of new keywords, based on those words that you entered in the right column. You can create dozens of target keywords. Now take the relevant keywords and add them to your advertising. In many spheres of SaaS business, competition and CPCs in Google AdWords are especially high. The cost of a single click can be estimated in tens of dollars. This makes getting leads very expensive. We suggest four working approaches to get cheaper leads. 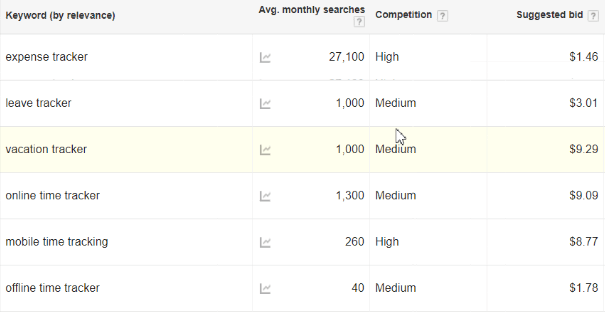 How do you deal with the competition and high CPCs at Google AdWords? 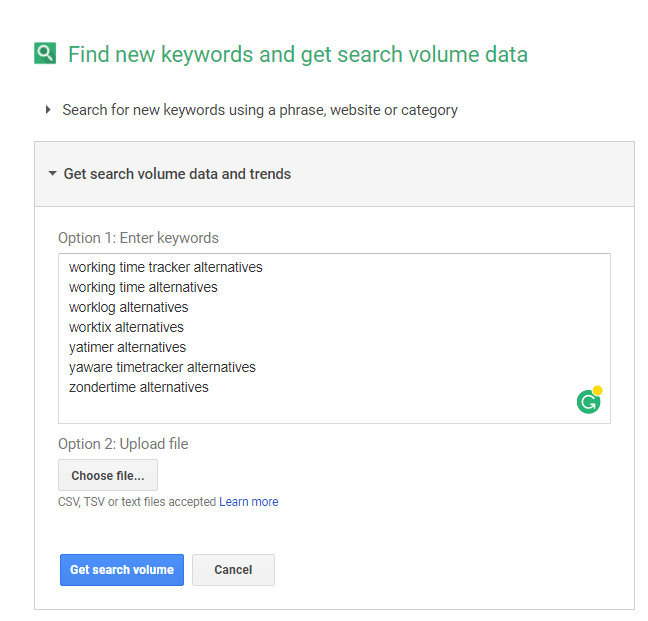 Do you have your own approaches to finding popular and cheap keywords?